Before I start, just wanna say that this one of the coolest photos I’ve seen. 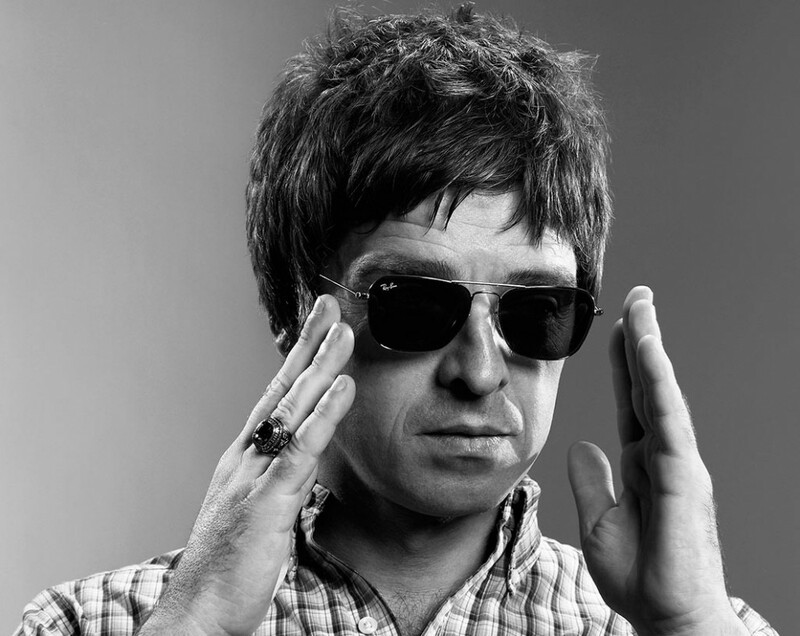 Right, Noel Gallagher, two new tunes, what we reckon? You know what you’re going to get with Noel Gallagher songs, catchy chorus’ (I’m already singing one of em’), simple chord changes, nice slow pace, and these two songs don’t step out of that boundary. I don’t think it matters though because they’re good like that, they’re simply brilliant as I once heard them called. I think now Noel’s a bit older, he’s doing more love songs, obviously they’re not soppy and full of cliche’s but you know they’re about love and being with someone, and he’s doing it the right way by not entertaining the idea of ‘soppyness’. I think they’re two beautiful songs, sung by a beautiful man, with beautiful hair and cool glasses. Chop them down by saying they’re simple, easy, boring, but I really like em’.